Colombia’s inspector general will investigate alleged mismanagement of funds for the country’s ongoing peace process, W Radio reported Wednesday. The public ministry will decide whether the director of the Sustainable Colombia Fund (FCS) Gloria Ospina should be disciplined for the mismanagement of funds destined to projects and programs essential to the country’s peace process. The execution of a peace agreement with Marxist FARC guerrillas has seen major failures since it came to force in December 2016. Sweden, Norway, and Switzerland asked Colombia to respond to “general concern about the integral management of the Sustainable Colombia Fund” (FCS) that is meant to finance parts of the peace process. Local media additionally reported issues with the Colombia Peace Fund (FCP), which receives the contributions from the United Nations, the European Union and other international sponsors. Almost immediately after, the secretary of the transitional justice system that is part of the peace process resigned. Newspaper El Tiempo revealed images of the court’s investigation unit office that was still empty months after the unit was supposed to have begun investigating war crimes. Sources told W Radio that a $482,000 contract to develop a the system to inform the public and foreign sponsors on FCP spending went to a firm directed by Fernando Cifuentes, the partner of FCP director Gloria Ospina. Ospina denied the contract was awarded because of their relationship. In an interview with El Tiempo, the peace fund manager said the contract with her boyfriend involved only a few thousand dollars. 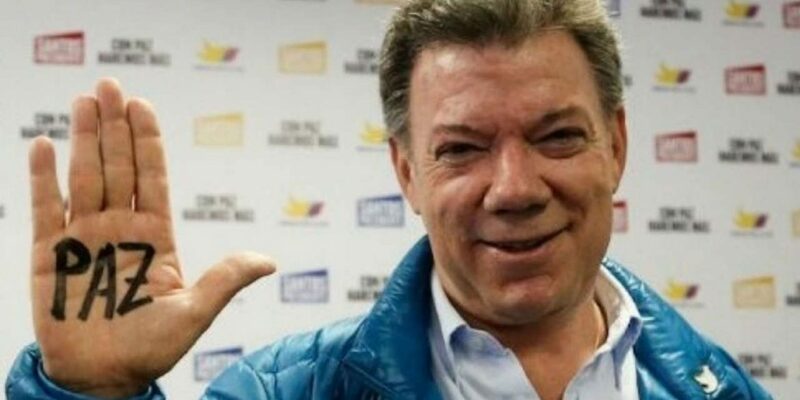 President Juan Manuel Santos ordered all government entities to report their expenses related to the peace process before Friday and have this made public before April 16. The head of state won a Nobel Peace Prize for agreeing to peace with the country’s oldest rebel group in 2016, but has since come under enormous pressure over failures the execute the peace deal.